Technidyne has offered Preventative Maintenance (PM) on its instruments since 1985. This is similar to routine maintenance on your car to make sure it runs well and for years to come. 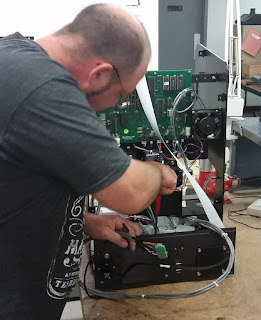 During a PM visit the instrument 'current' state is checked, the instrument has routine maintenance performed (cleaning, checking voltages, etc.). Finally, the instrument is calibrated and rechecked for its 'as left' data. Also, during PM visits general maintenance questions can be asked and features can be demonstrated. Preventative Maintenance insures that equipment is working correctly and will work at the highest level for years. Unfortunately, many people treat Preventative Maintenance like insurance. If they don't use their insurance or have a claim, they don't see the value in it. Keep the following example in mind the next time you consider dropping Preventative Maintenance. A customer had decided against the normally scheduled Preventative Maintenance to save money. Later in the year, the equipment was not working correctly and Technidyne was then called to make an Emergency Service Call. The Service Call cost the customer US$3,751 more than a normal PM would have cost. The cost was substantially more because additional costs such as labor, airfare, hotel, rental car and training are borne only by one customer. PM is normally performed during a scheduled trip which includes multiple customers who can then share these costs. Instead of accepting the normal PM, this customer has paid for Service Calls each of the last two years. The additional cost could have paid for 9 additional PM visits. Don't risk the headache or the money, schedule your Preventative Maintenance for 2016 now. One example of a roll winding defect is illustrated by a “starred” roll. In the image to the right this defect is illustrated. A roll that becomes starred was produced with low wound in tension when the roll was started on the winder or soon after the roll was started. When rolls are produced with low roll density or low wound in tension followed by rings or bands of higher roll density, or higher wound in tension, there is a risk of the higher density bands collapsing the lower density interior of the rolls resulting in the “starring effect.” This type of defect is more common on older winders that do not have rider rolls to help provide a uniform, hard, dense start to the roll. In one example of a starred roll, as the roll diameter became larger, more weight (from the roll itself) and the resulting higher wound in tension on the outside wraps of the roll caused a larger diameter roll being rewound (without a rider roll) for an envelope converter to have higher density (higher wound in tension) on the outside wraps of the roll. While the rolls looked good coming off the winder, pressure from clamp trucks picking up the rolls caused enough stress to collapse the softer wound (lower density) interior of the roll. In the winder of a modern paper machine, crews have tension controls, brakes, and rider roll pressure to help control the roll density. Uniform roll density translates into uniform roll hardness. This image illustrates roll hardness, indicated by the deceleration measurements from the ACA RoQ, from the core to the outside diameter of the roll. By cutting slabs off the roll and retesting roll hardness at descending diameters, a graph sometimes known as a plot of “wound-in tension,” can be created. 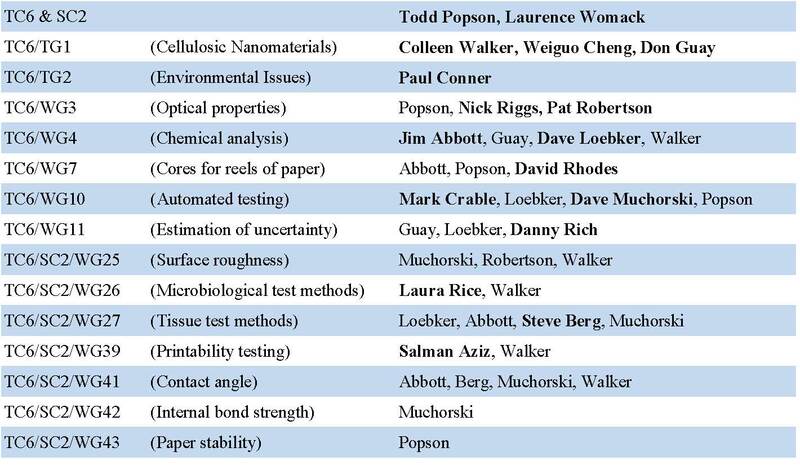 Understanding roll density and the WIT characteristics of a roll becomes a powerful diagnostic tool for evaluating winder performance. See a video of the device here. 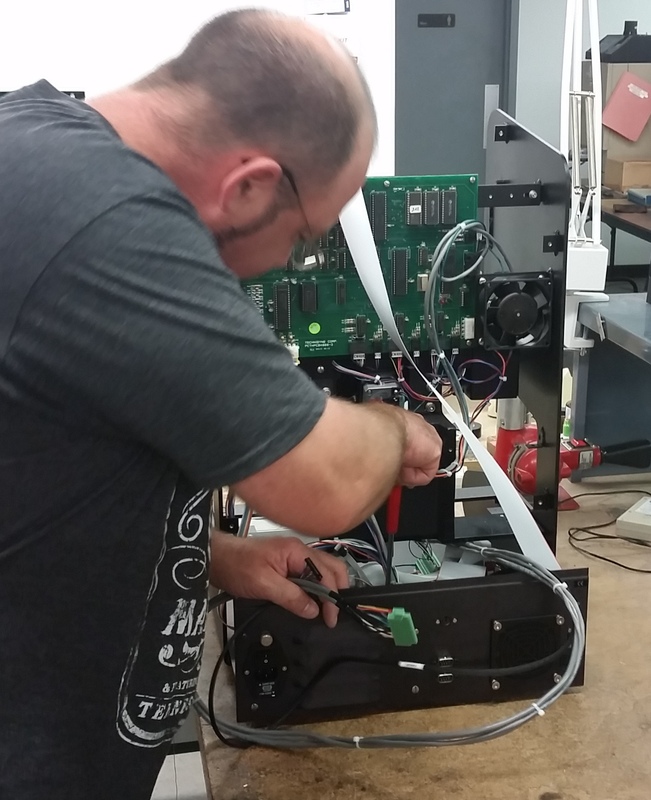 By using a WIT (Wound-In Tension) analysis with a ACA RoQ, the winder crew was able to modify tension and braking (even without a rider roll) to deliver rolls with more uniform hard starts and more uniform roll density. Along with subtle winder modifications, the clamping pressure on clamp trucks was limited, eliminating two factors that resulted in starred rolls and eliminating the defect. 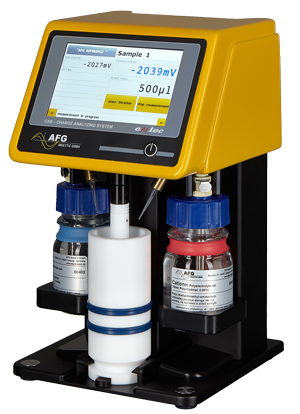 These images are intended to show one of the more advanced applications for a roll hardness test, or roll quality profiler (ACA RoQ). Please visit the Technidyne website or the ACA RoQ website for more information. There is a lot of work that goes on behind the scenes to ensure that the United States is properly represented within all of the ISO Committees related to many different industries. The Paper Industry is no different. There are many experts who are nominated and accepted by ANSI to represent the technology and commerce needs of the United States. Here is a current list of those that are active participants on the specific committees with ISO TC 6 (pulp, paper and paperboard). The next meeting of ISO TC 6 will be in Stockholm, Sweden August 29 - Sept. 1, 2016. Please take time to thank these representatives that volunteer to take on this responsibility. 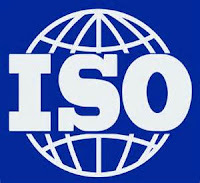 If you have questions about ISO TC 6 or want to participate, please contact M. Todd Popson, Chairman of the US TAG to ISO TC 6. A Story from the Testing Lab: What is the Opacity scale based on? In general, opacity is a measure of the hiding power of a material. In most applications, it is a sheet of paper or a single layer of flexible packaging. The initial idea was to compare the reflectance of a single sheet backed with a black body to the reflectance of a single sheet backed with a white backing with the highest known reflectance. Magnesium oxide was the highest reflectance across the visible spectrum at the time of the development of brightness and opacity. Therefore, the reflectance of magnesium oxide was set as the 100% point on the brightness scale in the 1930's. Likewise, magnesium oxide was going to be used as the white backing for the measurement of opacity. The problem was that magnesium oxide was very unstable (it yellowed quickly when exposed to air) and it was a chalky material which would be affected when coming into intimate contact with paper. The solution was to place a piece of glass between the magnesium oxide and the paper. Magnesium oxide was replace with magnesium carbonate which was more stable. These two changes led to a white body with a reflectance that was 89% of the reflectance of magnesium oxide. 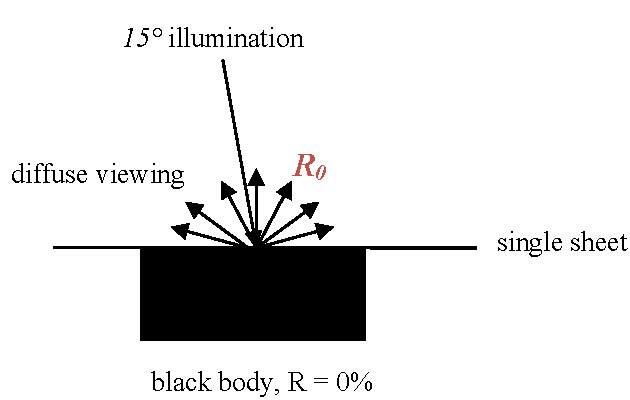 So in measuring TAPPI T 425 Opacity (contrast ratio), there is a comparison of the reflectance of a single sheet is measured with a black body backing (R0) and then the reflectance of the same single sheet is measured with a white body having a reflectance of 89% (R0.89). This differs from printing opacity which compares the reflectance of a single sheet with a black backing (R0) to the reflectance of the same single sheet with an infinite pad backing (R∞). 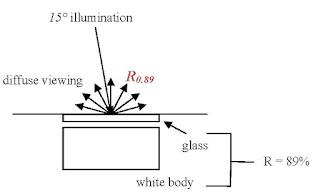 That being said, the basis for the opacity scale is still related to the reflectance of magnesium oxide as the white body backing. Technidyne is sharing booth #G180 with Emtec Electronics at Tissue World Americas 2016. The exhibit is next week, March 15-17, at the New Orleans Ernest N. Morial Convention Center (Hall G) . Please stop by or see us at PaperCon in Cinncinati, OH May 15-17, 2016. A Story from the Testing Lab: What Affects Opacity? 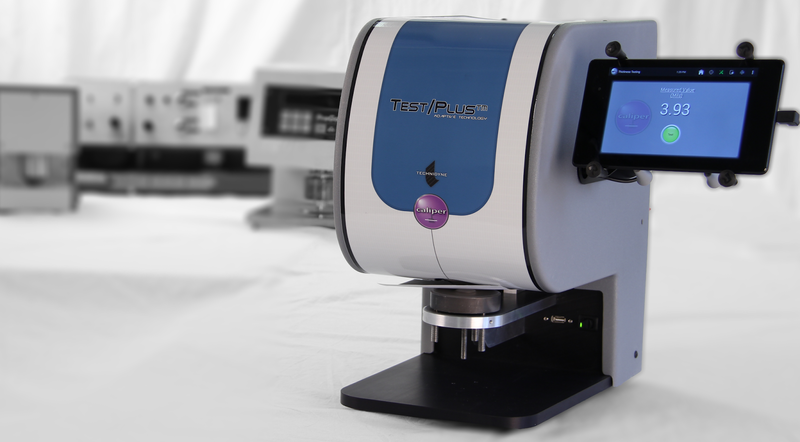 Increasing the sheet weight will increase the opacity due to the increase in light scattering by the sheet. 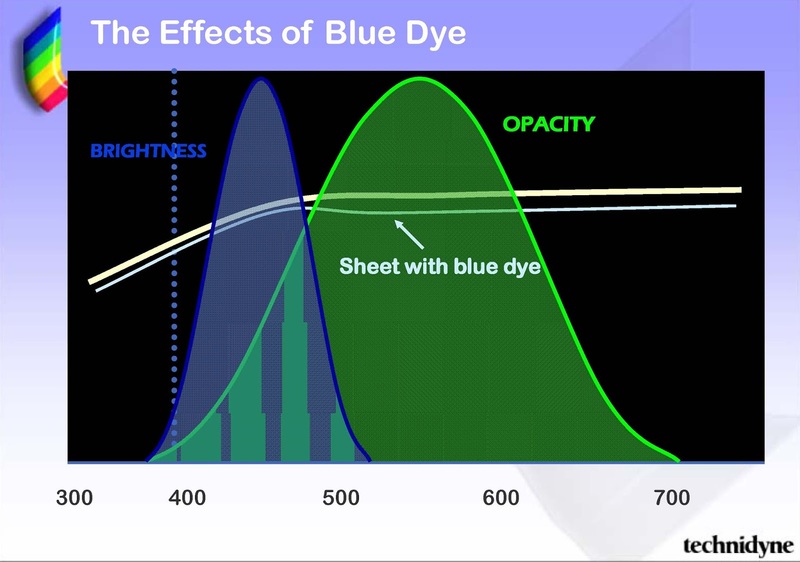 Even a small amount of dye tends to increase the opacity by absorbing part of the incident light. Since opacity is measured in the 'green' or middle of the visible spectrum (e.g. 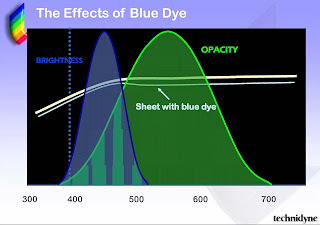 TAPPI T425 at 572 nm and ISO 2471 at 557 nm), nearly all dyes will have some affect on opacity with yellow dyes resulting in the smallest opacity increase. The opacity of a sheet of paper made from cellulose fibers with no additives is due primarily to the scattering of the light as it passes from air to fiber and back to air. When pulp is beaten two things occur: total surface area of the fibers increases opacity and increased bonding between fibers (no scattering occurs) which reduces the opacity. Generally, beating will decrease opacity since the increase in bonding is more important than and increase in surface area. Wet pressing will increase the bonding and, therefore, decrease opacity. Fillers will increase the opacity since they increase the amount of scattering in the sheet. 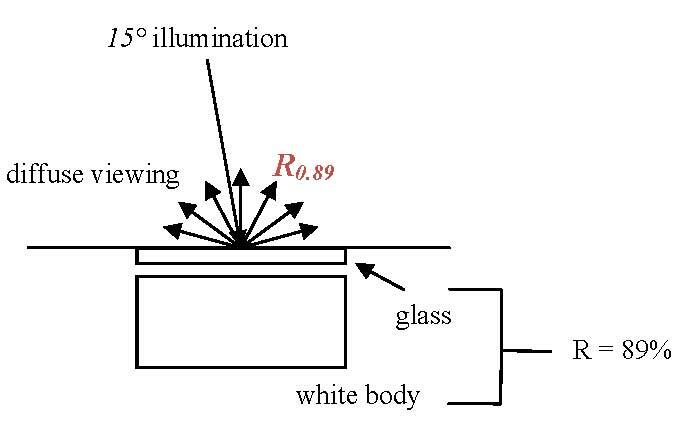 The higher the index of refraction, the higher in increase in opacity. The opacifying power of a pulp is a direct function of the fineness of the fibers or the fiber diameter. The length of the fiber has little or no effect because it does not affect the number of fiber-air interfaces. Also, unbleached pulps produce papers of higher opacity than bleached pulps due to the lower reflectance of unbleached pulps. Dyes, fillers and fibers in paper absorb and scatter light independent of each other. Their respective opacifying effects are additive. 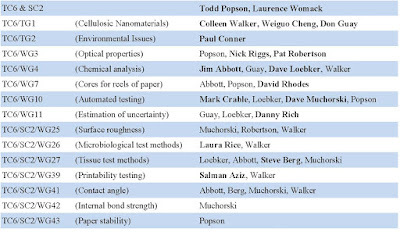 Reference: Scott, W., Trosset, S., "Properties of Paper: An Introduction," p.84-85, (1989).